Polymer modified bitumen equipment (UVB-2) - GlobeCore Bitumen Emulsion. UVB-2 bitumen unit is designed for preparation of modified bitumen by introduction of polymers into straight bitumen. Modified bitumen is used in road, bridge and overpass construction and repair. The unit is designed for facilities involved in repair and production of asphalt road top, water-proofing of structures and soft roofing. 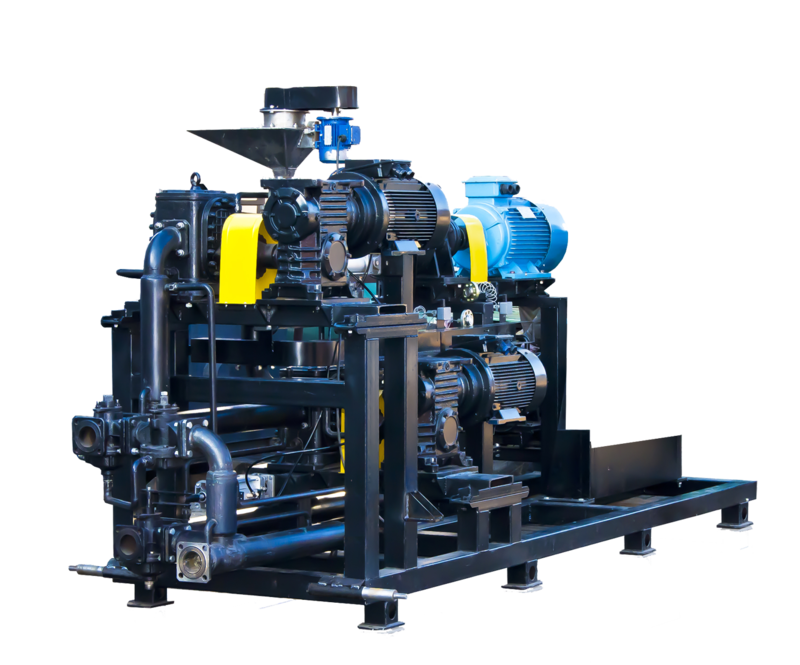 UVB-2 bitumen unit is designed for preparation of modified bitumen by introduction of polymers into straight bitumen. Modified bitumen is used in road, bridge and overpass construction and repair. The unit is designed for facilities involved in repair and production of asphalt road top, water-proofing of structures and soft roofing.